Send us an email using the contact form below and we will be in touch as soon as possible. For helpline or general enquiries, you may use the form below. If you’d prefer to email us you can do so at info@sfad.org.uk. 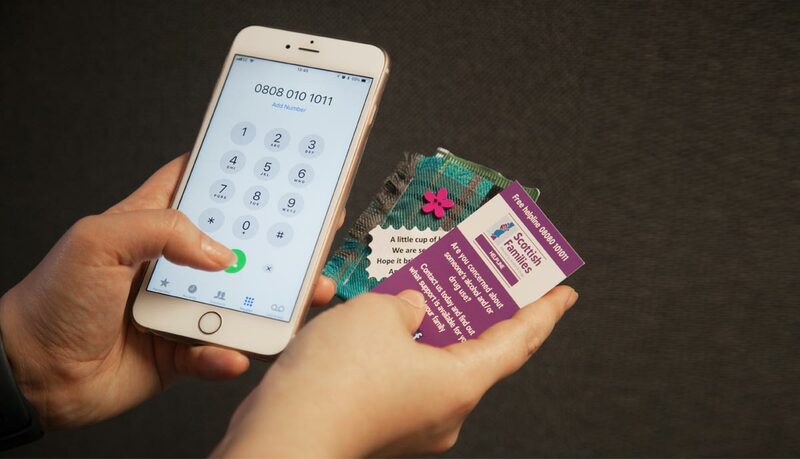 If you need to access the Helpline – please phone 08080 101011 or email helpline@sfad.org.uk.